Online Application Details for Integral Coach Factory ICF Recruitment of 477 Trade Apprentices and 4 Medical Intern is given below. 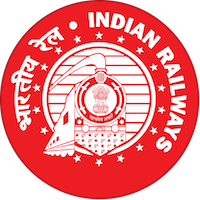 Application form and duly attested documents are to be sent to The Assistant Personnel Officer / G, Integral Coach Factory, Chennal-600 038. In envelope super scribed with 'Application for the Post of Post Name'.